Lovely one local owner example with over £2,000 in options and full Audi service history. 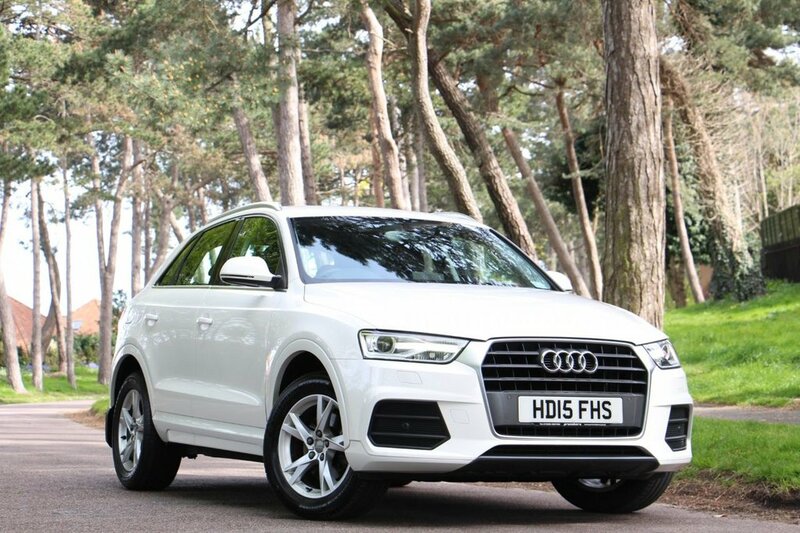 The car features sat nav with speed limit display, cruise control, front and rear parking sensors with display, electric lumbar adjust, LED rear lamps, power folding heated mirrors, Audi Drive Select, genuine Audi front and rear traffic recording camera system with memory, space saving spare wheel, full paint finish, LED daytime running lamps, upgraded 3 spoke multi function steering wheel with paddles, Xenon lights, DAB radio, bluetooth interface with voice activation, auto lights and mirrors, Cylinder on Demand technology, Audi Music Interface, dual zone climate control and more. All keys and bookpack present. READY TO DRIVE AWAY TODAY.